Since 1996, Sky Publishing has provided local merchants with an easy and effective way to reach potential clients. 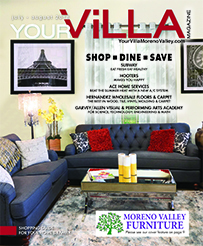 Your Villa - Moreno Valley offers consumers quality choices for all their Home, Health, Beauty, Dining and Entertainment needs. 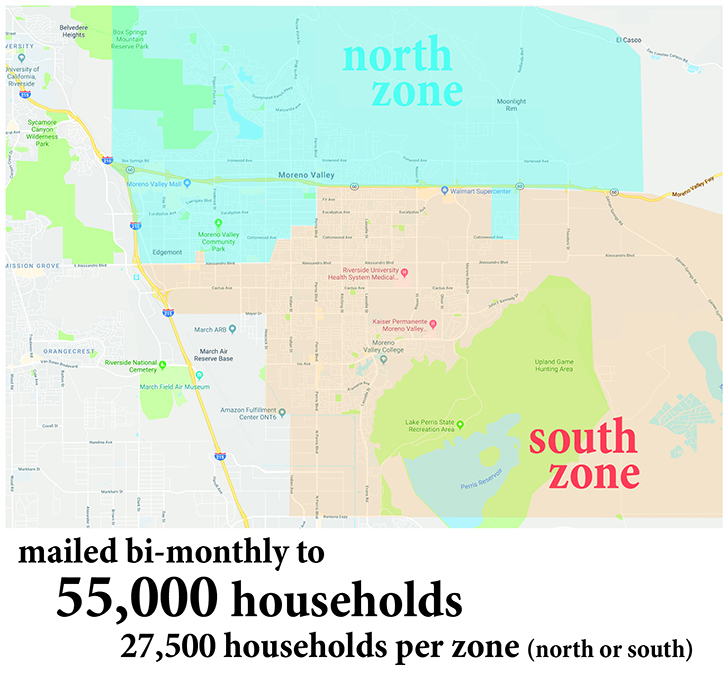 In our advertisement focused magazine, we deliver profile editorials, community events, and local business information to 55,000 Moreno Valley households. 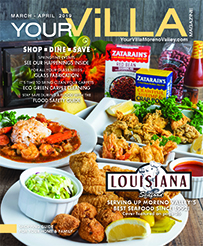 Your Villa Magazine is printed oversized on 10"x12", 60-lb, high-quality paper and is 25% larger than similar publications. We offer a range of ad sizes and distribution options to fit every budget. 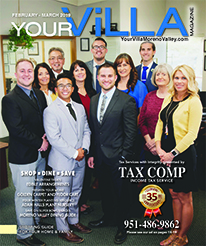 Each cover is printed on 100-lb, UV-coated high-quality paper and presents a local business in a "coffee table friendly" format. 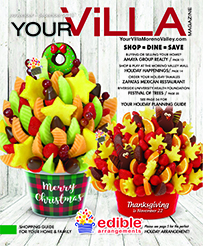 With six deliveries per year, you can modify your ad for the season and keep pace with industry trends. We have your best interest in mind—going beyond normal standards with our high-end publications and user-friendly Website. 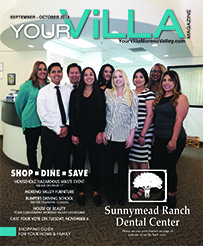 Your suc-cess starts with us—your sound choice—YourVilla Magazine. * Minimum 1/4 Page Ad Required. 1/3 Page Editorial: 1/4 & 1/3 page ads. 1/2 Page Editorial: 1/2 page and larger ads. Complimentary order of 500 business cards for advertised business (a $50 value) or a $50 print credit for any other printing service offered. 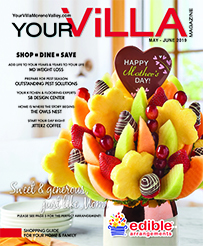 FREE ad size upgrade to the issue of your choice.